We have access to stand-by and remnant rates in 1000’s of Newspapers, Magazines and on the digital editions for Online Display in these many well known periodicals. Call for a remnant rate media plan! 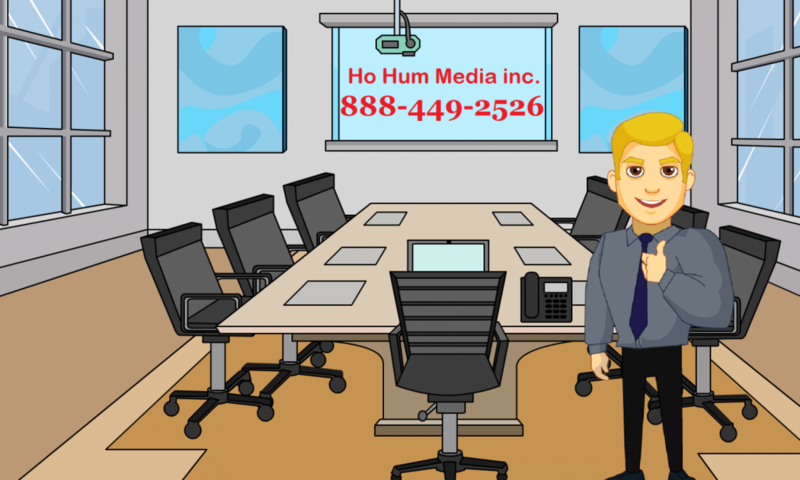 Ho Hum Productions (Ho Hum Media inc.) has developed connections in the print advertising market including some of the largest newspaper and magazines in circulation today. With print advertising you have the opportunity to take advantage of both visual and textual presentations in a format that is always readily available to see over and over again. Some many advertisers, this is the most effective way to display their product. In today’s media landscape, online editions of print media are as – if not more important for marketing and advertising products, services, events and other offers. You can access rates, costs and rate cards or media kits here for your media planning efforts. Please call or fill out the form to get fast service. 888-449-2526 – Ask about remnant, stand by and discounted rates for all print advertising when you call! You could save up to 90% on print advertising here. 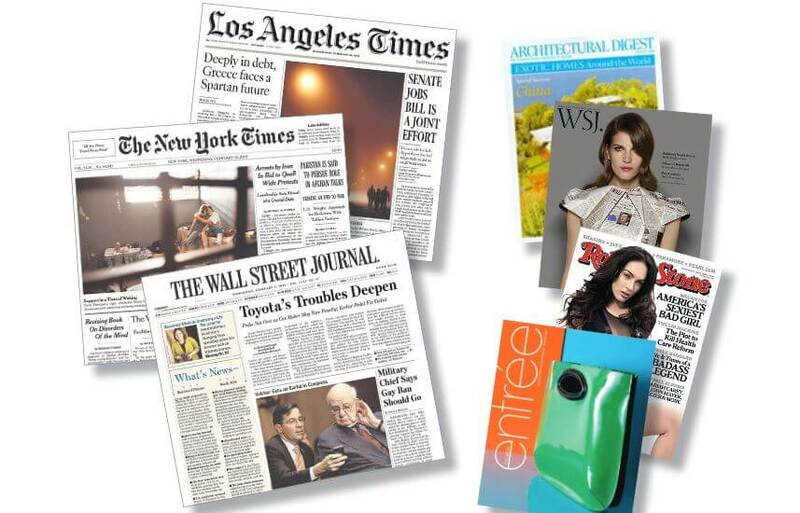 Great advertising deals in the top 100 newspapers and magazines in the USA. Call us today at 888-449-2526 to take advantage of the great opportunities print advertising presents.